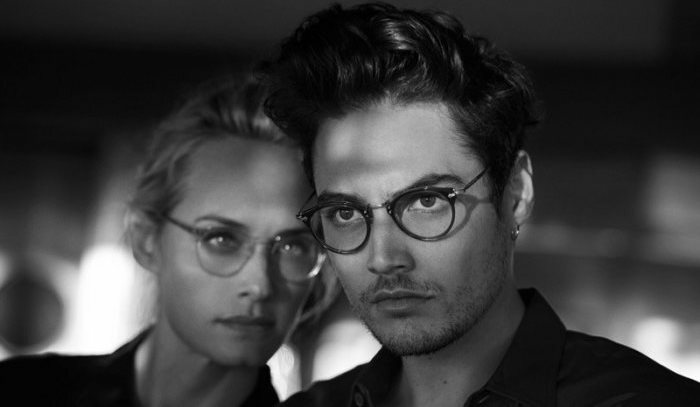 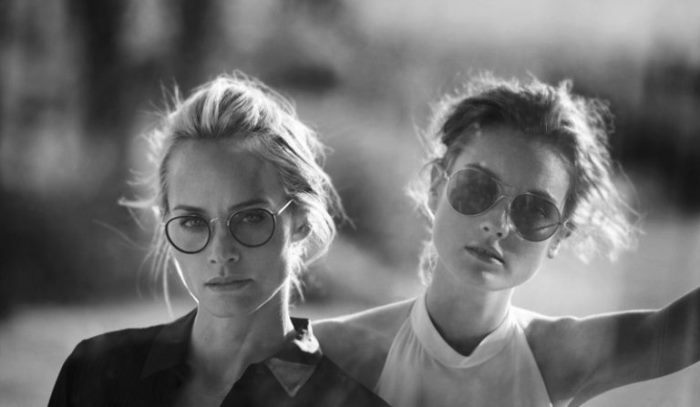 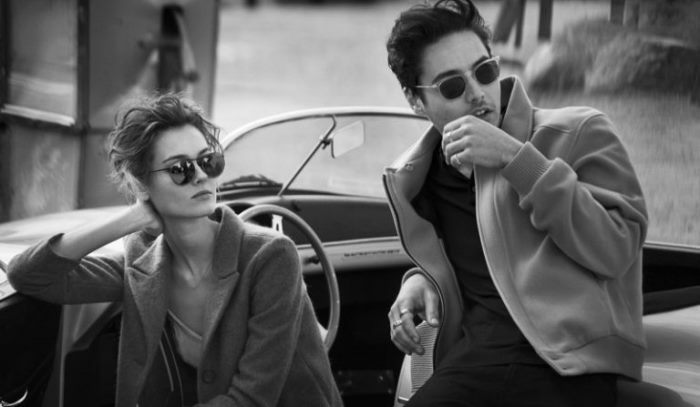 Eyewear brand Oliver Peoples celebrates its 30th Anniversary this year with a brand new campaign. 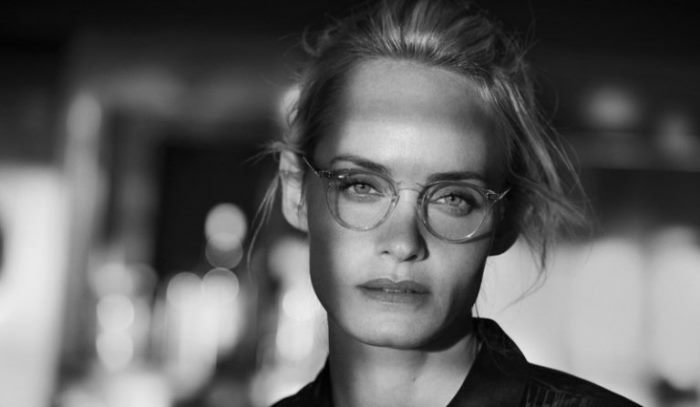 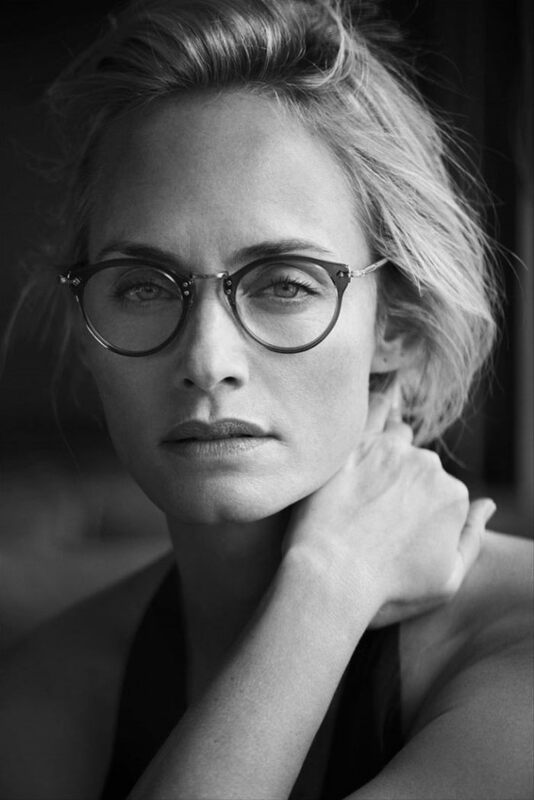 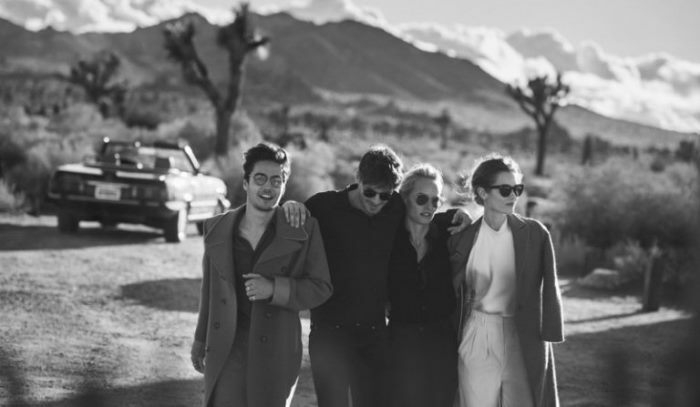 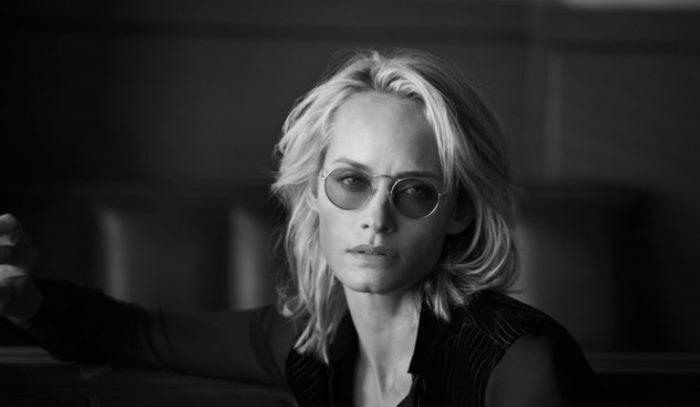 Photographed by renowned lensman Peter Lindbergh, the black and white images star models Amber Valletta, Jac Jagaciak, Alex Lundqvist and Jakob Dylan (grandson of Bob Dylan). 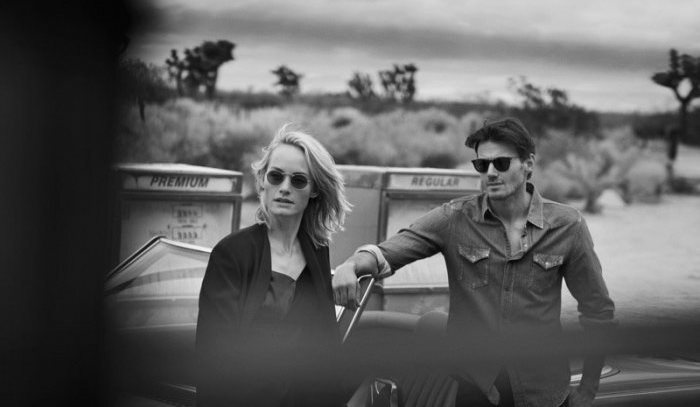 Photographed against the backdrop of Joshua Tree, California, the cinematic advertisements focus on classic styles like the MP-2 and the O’Malley.